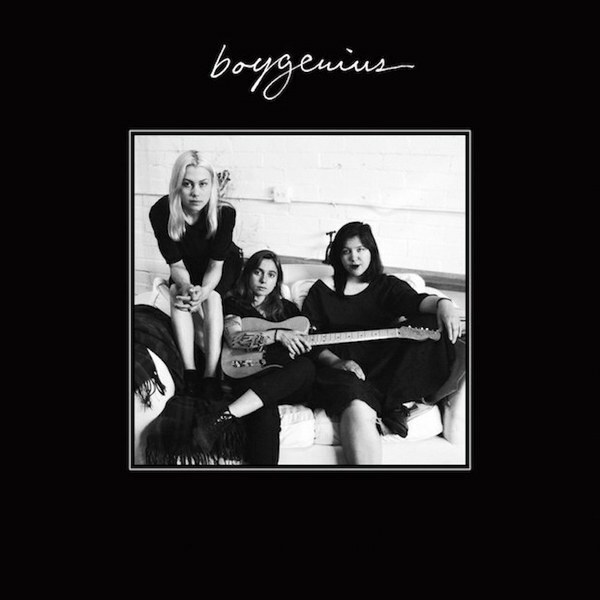 boygenius – self-titled: I’ve been a Julien Baker fan basically since Mitchell Taylor of Mountains Like Wax (shout out!) told me to check her material out. And now we have this collaboration with Phoebe Bridgers and Lucy Daucus, which virtually every major blog that covers this sort of music is lauding as one of the best releases of the year. Not to be a broken record, but I put off checking out this music literally until I began writing this article. So, yeah. What everyone else is saying. Also, shout-out to the “fourth member of boygenius,” Camille Faulker, who has been a longtime friend of Tuned Up. 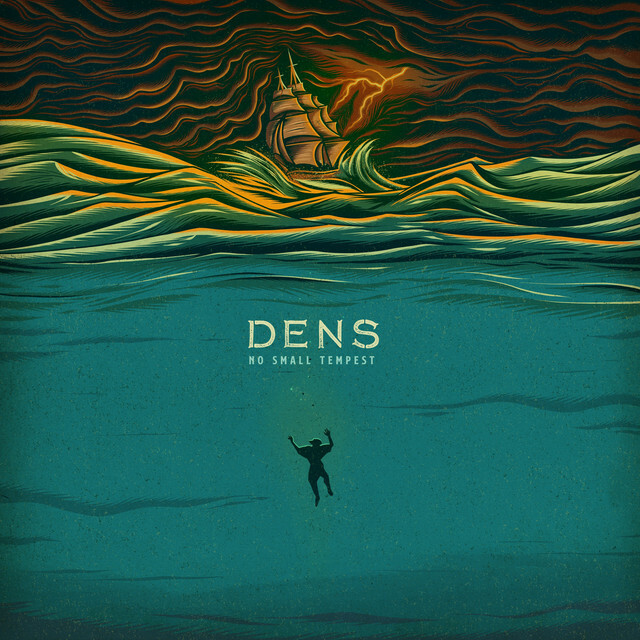 Dens – No Small Tempest: One of the most promising new bands is Dens, who released this EP on Facedown Records. If you like Thrice and My Epic, or even Circa Survive, chances are high you’ll love these guys. Their down to earth demeanor offstage is offset by their high energy, impassioned performance onstage. It’s the kind of music and presence that makes you smile. The passion shines through all four songs, and they will probably make you think. Kevin Schlereth – Catechism: I have followed the journey of this troubadour for six years. SIX. YEARS. All going back to a house show in my friend Andy Kramer’s basement. His songs are bare bones, honest, spiritual, and sometimes intense. I have a hard time picturing hearing these songs in any other setting than someone’s living room or backyard. 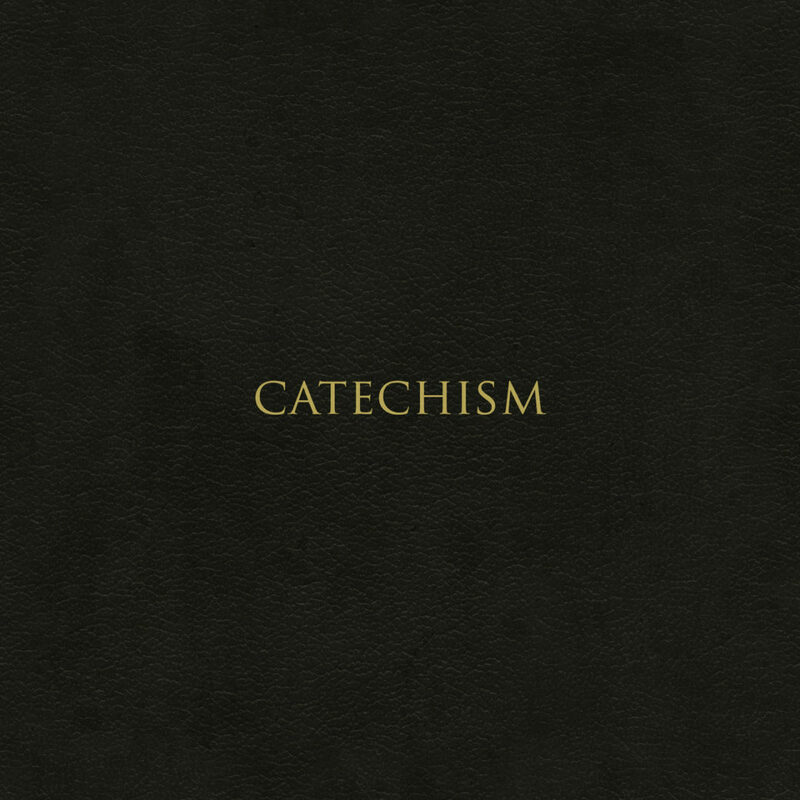 Catechism is the culmination of everything Kevin has done so far, with an extra dose of reverence. It feels down to earth. I feel comforted every time I listen. 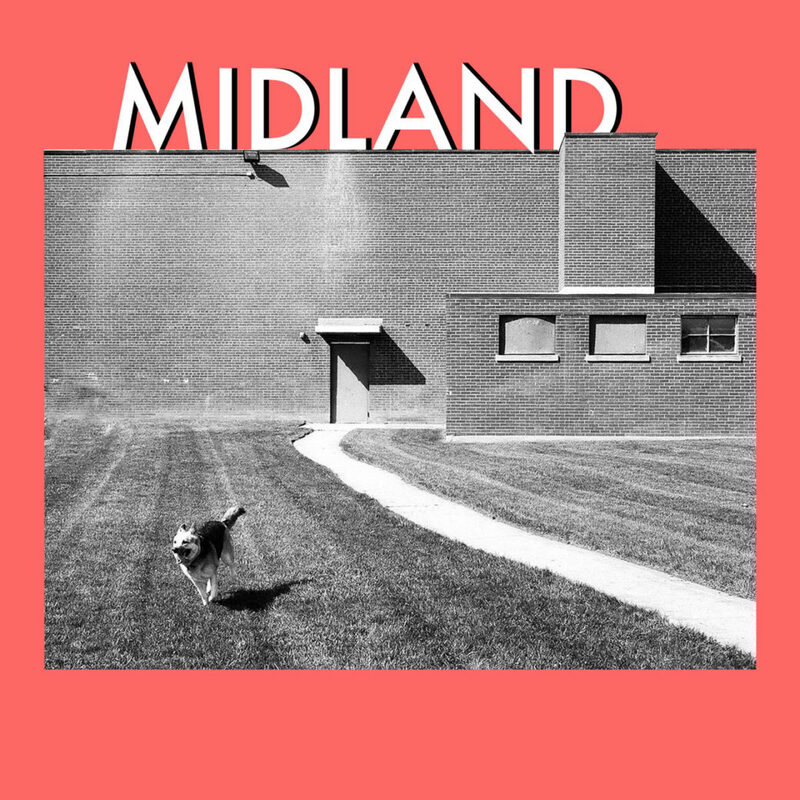 Michigander – Midland: I regret not taking the time to review this EP. Michigander, the alter-ego of Jason Singer, writes straightforward pensive indie pop-rock songs. That might not sound all that remarkable, but he does it very well. In an age where sad indie rock and polished pop rock are carving their own niches in a big way, Michigander might be able to form a natural bridge between the two scenes. Consider Midland “Exhbit A” of this argument. 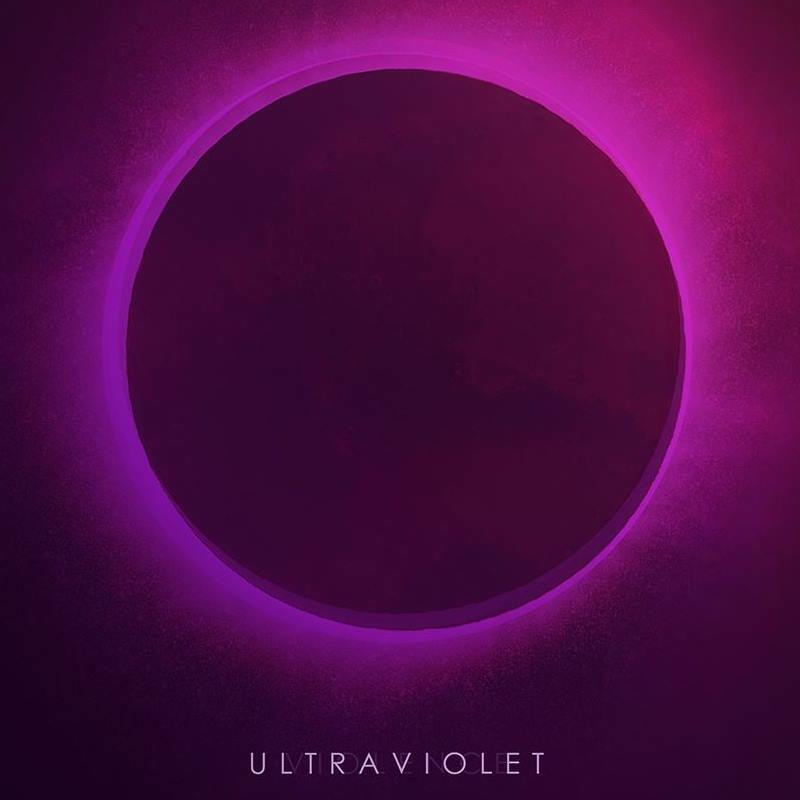 My Epic – Ultraviolet: Oh, come on. What do you expect me to say that I haven’t already written on this blog?! It’s My Epic. The songs are, uh, epic. Ambient. Heavy. Passionate. Spiritual. Moving. Yeah. Go read one of my other reviews on this blog regarding the band—everything applies here. Add in a few extra elements, namely uncertainty and a bit of experimentation, and you have a golden EP. 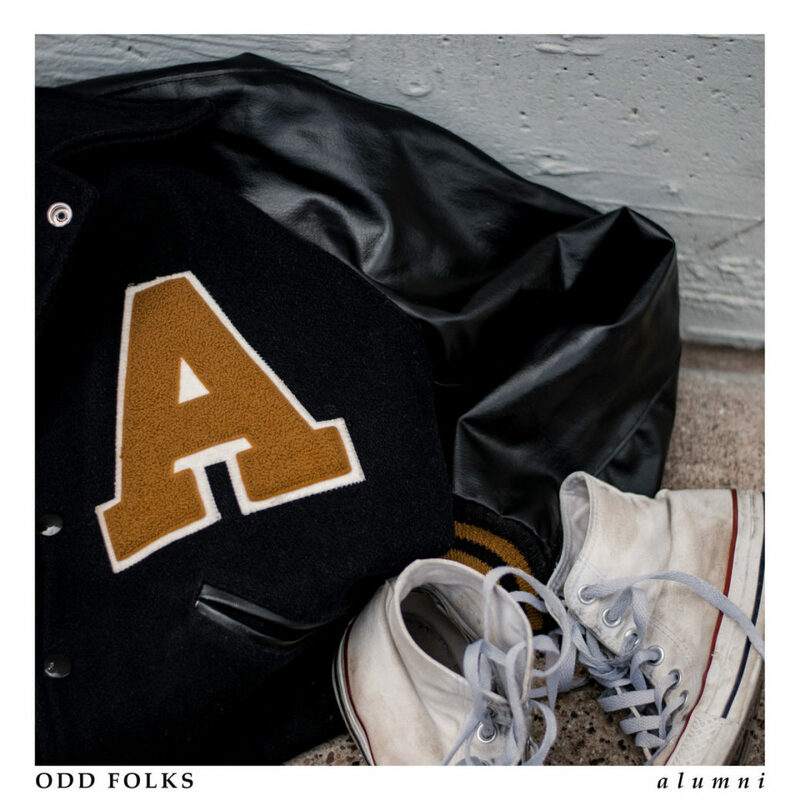 Odd Folks – Alumni: We just reviewed this, but we’ll mention it again. Why not? If you dig deadpan vocals mixed with emotive grunge rock, here you go. Throw in a couple big hooks too, and you’re all set. Yeah, I shout out this band a lot. Every chance I get I shout out these guys to my friends in “the scene.” I’ll reiterate what I said in an earlier review: I’d love to see these guys go on tour with Courtney Barnett. I’ll add Manchester Orchestra to that list too. 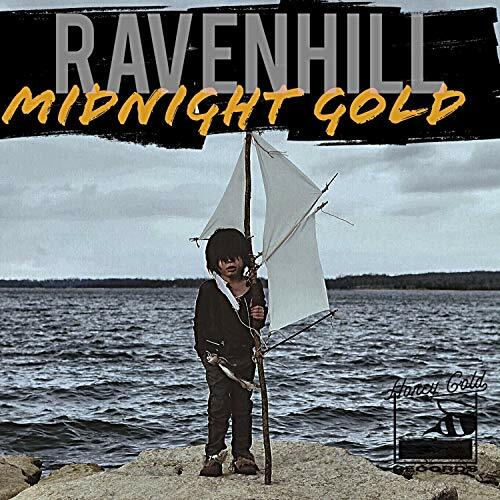 Ravenhill – Midnight Gold: My favorite blues rocker dudes from Texas are back with this jam of a release that puts more emphasis in the “rock” in blues rock. These songs hit hard. They’re great for summer walks or drives. I could honestly see these guys fitting in at most festivals, and having appeal for most audiences under the age of 75. Don’t fear, though—they retain their soul. The Clifton brothers have some of the most distinctive vocals in the game. 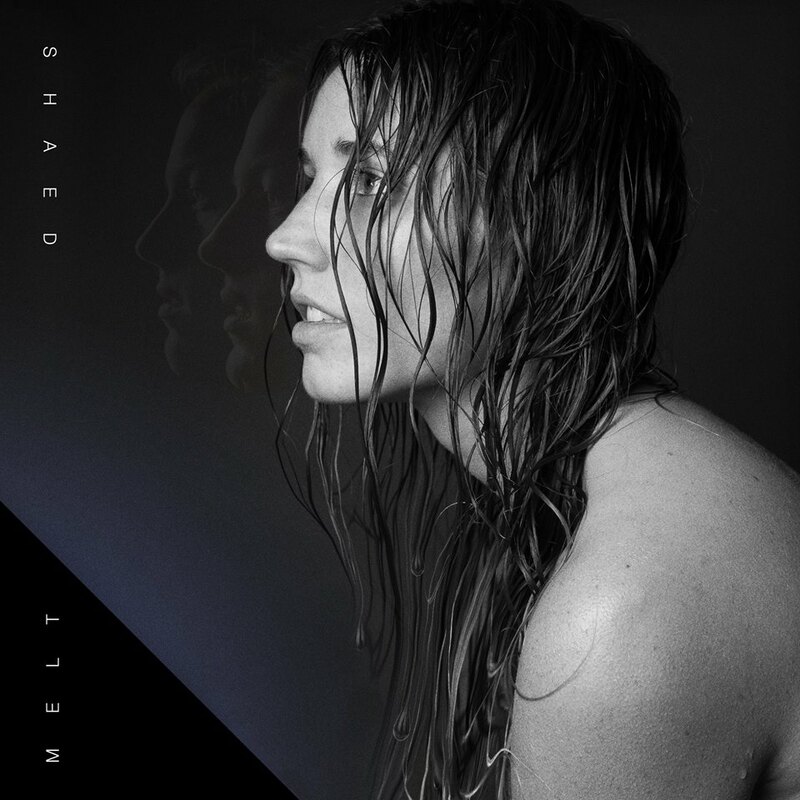 SHAED – Melt: What can I say? These two brothers and a wife (sister-in-law) put out a group of songs that is straightforward electropop, with a whimsical, lush twist. In other words, it’s perfect for a brand like Apple to pick up and use in a commercial. As I write this, “Trampoline” is one of the fastest rising songs in the US, and it wouldn’t surprise me to see a Top 40 crossover of this song by next Spring. I guarantee you’ll be hearing more about this band from us. These earworms are straightforward, and go back and forth between radio ready songs and prose-like pop declarations. 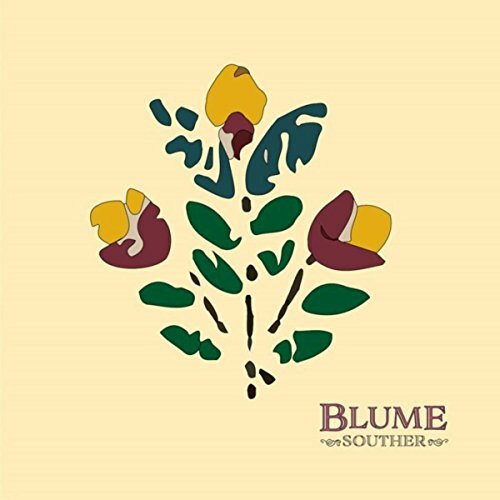 Souther – Blume: When Souther released their first EP, there was no doubt that Carly Fratianne could shred, and that her bandmates Jack Lynch (drums) and Alex Randall (bass) could back her up in tight formation. Yet this trio rose in the ranks in my book all year long, first with an outstanding performance at Columbus Alive’s Bands to Watch showcase, then the music video for “Golden Hour” going viral, and this EP having longevity in my car. Their songwriting chops have grown tremendously, and any rock fan ought to love these peeps. Vesperteen – The Hype Is Dead: One could argue that this EP defined my year the most of any on this list. I saw Vesperteen perform in three different states. Some impossibly catchy tunes make appearances. 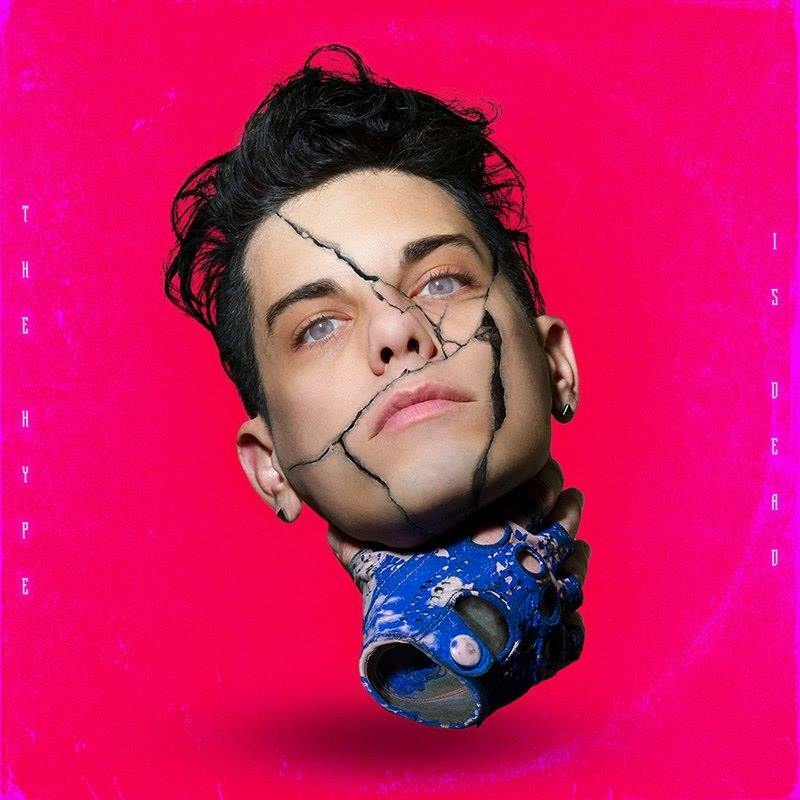 The album art of Colin’s head is slightly disturbing. Take your pick. But, these songs make me feel optimistic—for Vesperteen and in general.